Welcome to the media page for Nicolas Windpassinger, where you’ll find his biography, speaking engagement introductions, photos, and some interview questions. 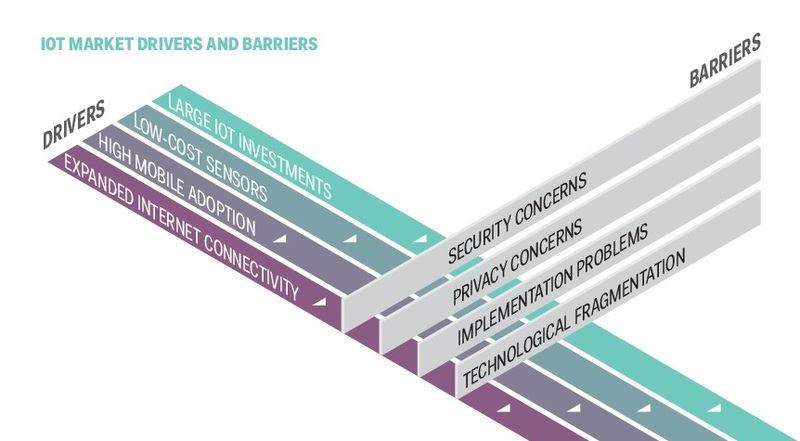 THE INTERNET OF THINGS IS AT ITS INFLECTION POINT. 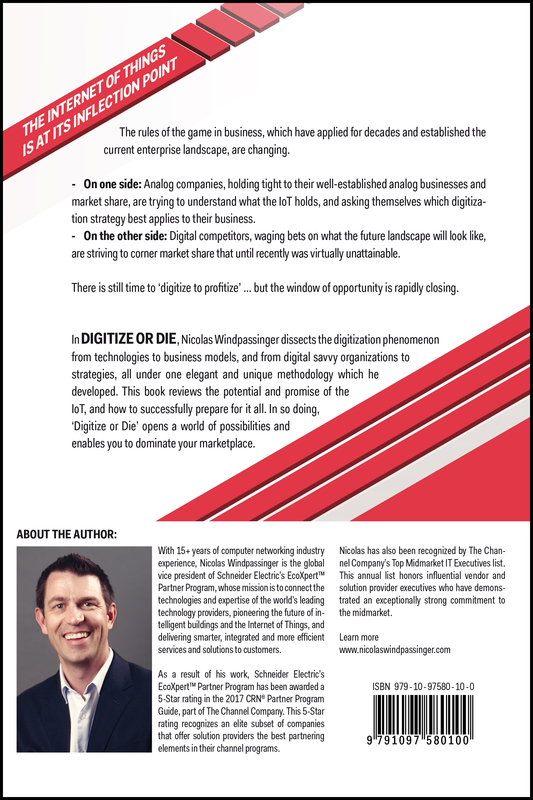 THE WINDOW OF OPPORTUNITY TO TAKE ADVANTAGE OF IOT IS RAPIDLY CLOSING – DIGITIZE OR DIE HELPS YOUR BUSINESS TO SEIZE IT. 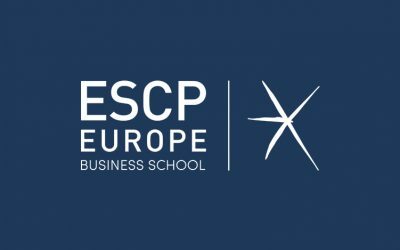 The rules of the game in business, which have applied for decades and established the current enterprise landscape, are changing. 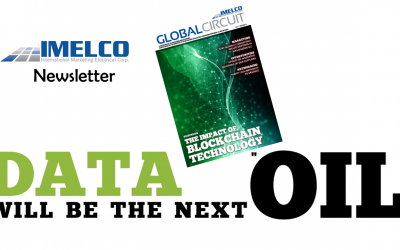 On one side: Analog companies, holding tight to their well-established analog businesses and market share, are trying to understand what the IoT holds, and asking themselves which digitization strategy best applies to their business. On the other side: Digital competitors, waging bets on what the future landscape will look like, are striving to corner market share that until recently was virtually unattainable. There is still time to ‘digitize to profitize’, but the window of opportunity is rapidly closing. Imagine a world driven by constant connectivity with everyday things that are always online and interconnected. This future is now on your doorstep. 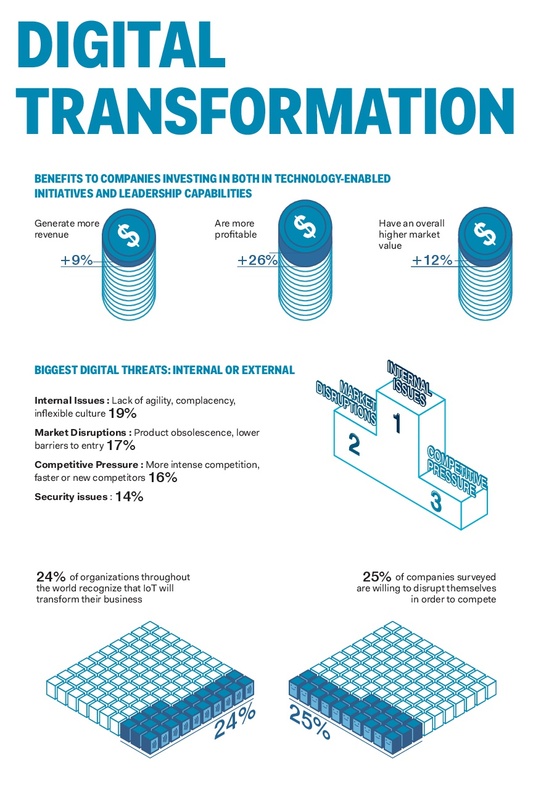 The value created by these new paradigms will unleash new markets, create new leaders among digital companies, and simultaneously menace well-established, profitable, traditional businesses. ‘Forewarned is forearmed’: Today’s leading companies must understand how to prepare their organization for all possible changes, in order to survive, thrive and lead in the digital transformation. It’s not too late to adapt, especially if you leverage your existing assets and resources to counteract the threats. 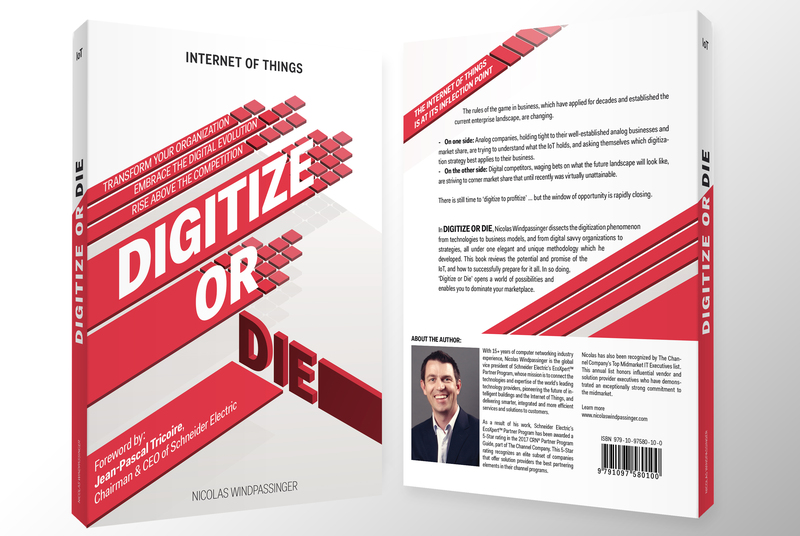 In Digitize or Die, Nicolas Windpassinger dissects the digitization phenomenon from technologies to business models, from digital savvy organizations to strategies. The book will review the potential and promise of the IoT, and how to successfully prepare for it all. In so doing, ‘Digitize or Die’ opens a world of possibilities and enables you to dominate your marketplace. 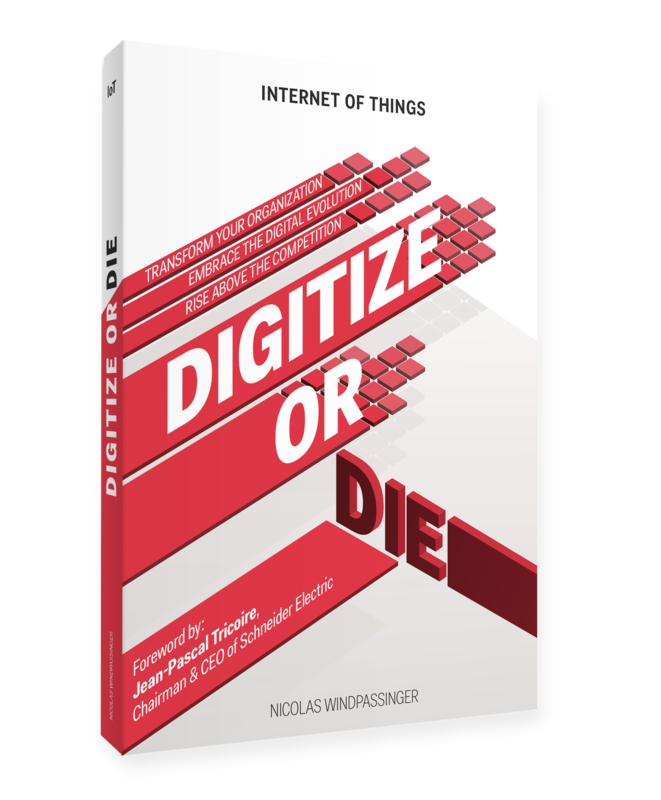 The purpose of Digitize or Die is to explain the new rules of the game and give simple and pragmatic steps to not only survive but succeed with digital transformation as well as provide the essential knowledge to understand these new rules. Nicolas Windpassinger and Maxime Zoffoli, information and graphic designer, have collaborated together to transform complex information into simple infographics. Maxime Zoffoli has been designing infographics, data visualizations and visual storytelling in different fields such as news media, Non Governmental Organizations, think tanks and so forth. He designs graphic identities, websites, books, brochures and teaches typography to art directors students. His work focuses on making complex data and information into clear and easy to read as well as appealing. As a result of his work, Schneider Electric’s EcoXpert™ Partner Program has been granted a 5-Star rating in the 2017 Partner Program Guide by CRN®, which is part of The Channel Company group. The 5-Star Partner Program Guide rating recognizes an elite subset of companies that offer solution providers the best partnering elements in their channel programs. 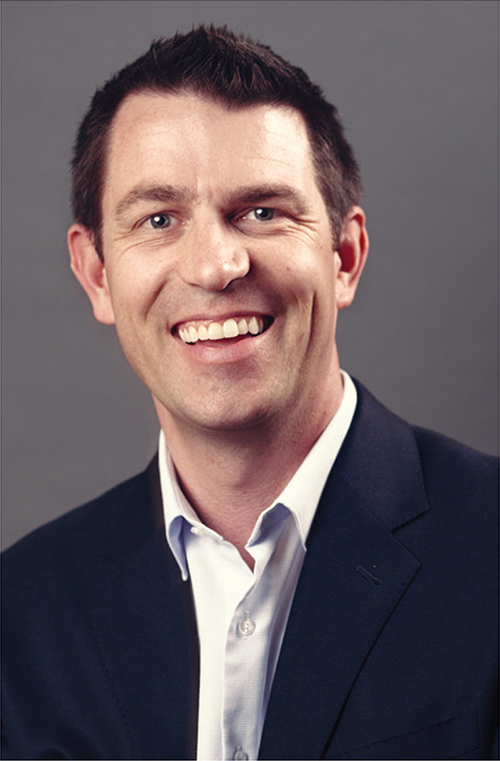 Nicolas has been recognized by The Channel Company’s Top Midmarket IT Executives list. This annual list honors influential vendor and solution provider executives who have demonstrated an exceptionally strong commitment to the midmarket. He holds a Telecommunications Engineering degree from the French engineering school, INSA, ranked 1st among World Universities in Engineering/Technology and Computer Sciences (2015 Shanghai Academic Ranking) and has also completed computer science courses at the New Jersey Institute of Technology. 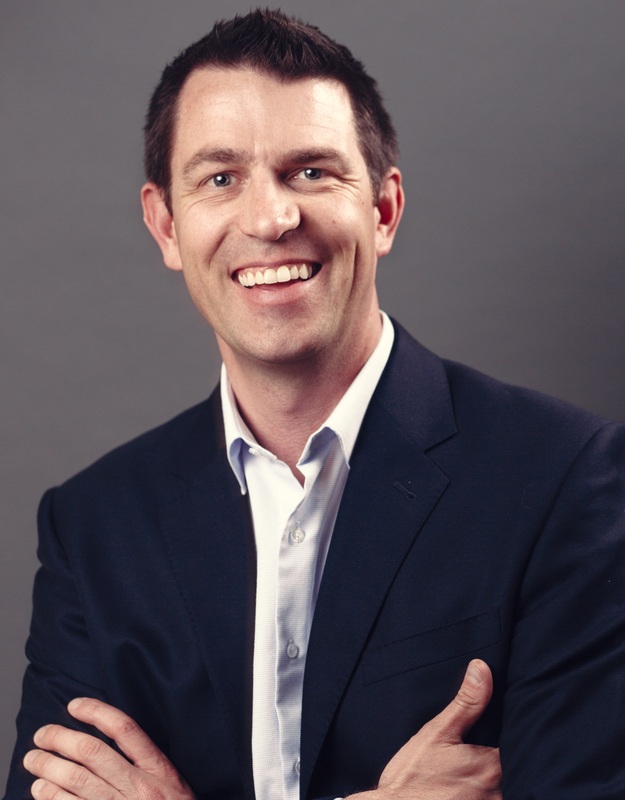 With a complete understanding of the IoT value chain, Nicolas has held multiple positions across a broad range of companies including a start-up company starting in the early 21st century, ToutOPhone; telecommunications giant, Nortel Networks-Avaya; and a leading IT system integrator, Spie. Nicolas has lived in multiple countries including Australia, Singapore, Switzerland, United States of America and France. 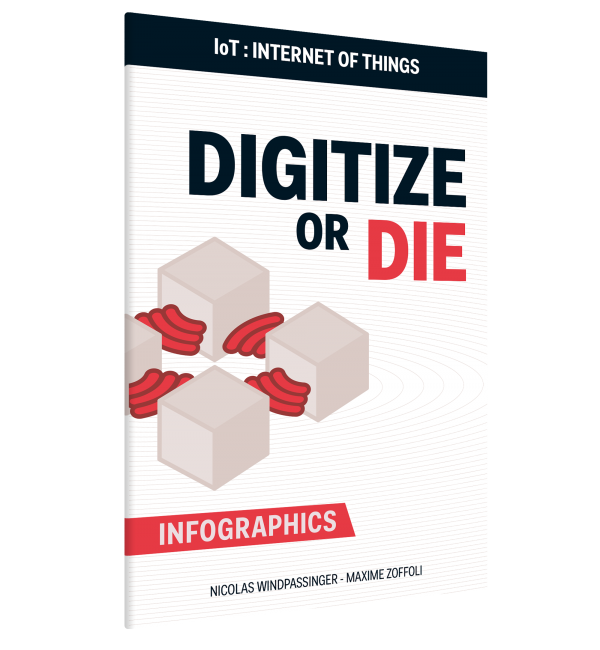 You are about to publish a book on the Internet of Things in a context of digital transformation. What audience do you have in mind with the book? 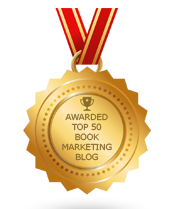 Business executives, IT managers and CIOs, more technology-oriented readers, others? This book is written for the CEOs, CDOs, and employees of companies that have built a performing analog business and that are asking questions about what the IoT holds in store, good or bad, for their business. In particular, this book is intended to be used by senior leaders in manufacturing companies, resellers, software vendors and associated channels, in particular—CDOs, CTOs, and CIO/CDIOs, who are at the forefront of leading the digital transformation of the company. 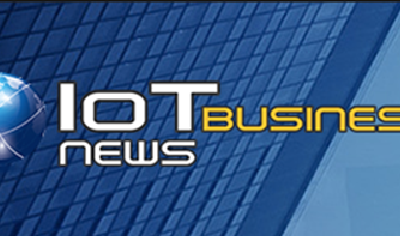 We address both the threats and the opportunities presented by the Internet of Things. We balance actual company cases and market studies to form a strategy that gives companies the tools and methods needed to adapt and thrive through their digital transformation journey. Why did you write a book ? Initially, I did not set out to write a book. I did find a lot of commercial and marketing books but very often with a lack of strategic guidance, or anecdotal reference to what companies are facing. 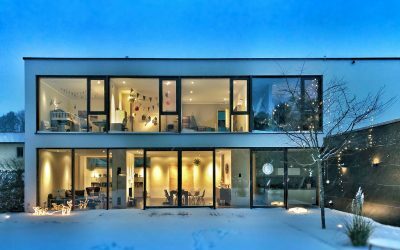 None of the technology books and blogs expanded on the IoT, beyond the pure technology element, in a way that would help companies understand how to transform, leverage themselves and supersede their competition. 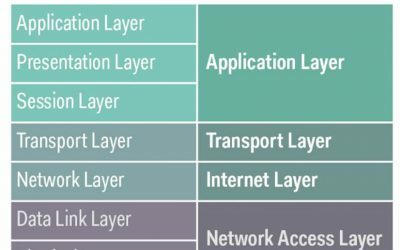 I have witnessed so much confusion and trepidation around the IoT with more questions than answers. The big purpose of this book is to explain the new rules of the game and give simple and pragmatic steps to not only survive but succeed with digital transformation, to provide you with the essential knowledge to understand these new rules. Why Digitize or Die ? Choosing the title of this book is always one of the most important and challenging tasks—as it was most certainly for me. My dilemma was: How to impart the urgency and the significance of this technological era, so critical, demanding, and fast-moving? 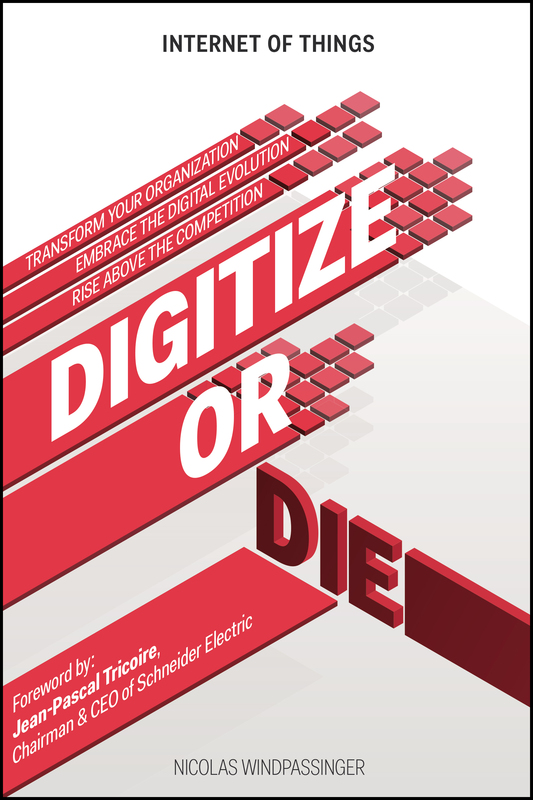 Digitize or Die: It may sound overly dramatic or cliché, however it is simply the reality. 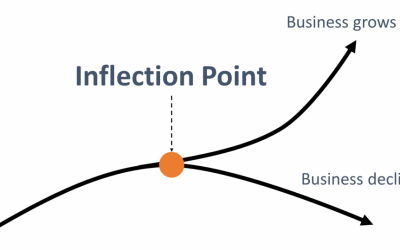 The IoT is at its inflection point. The window of opportunity to take advantage of the digital revolution is rapidly closing. 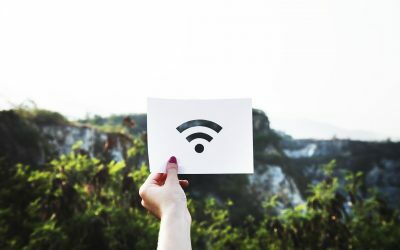 The Internet of Things will disrupt all businesses, including the leaders, and you can take full advantage of this transformation to your enormous benefit. Do you want your company to be a future case study for failure? The choice is entirely yours to make. 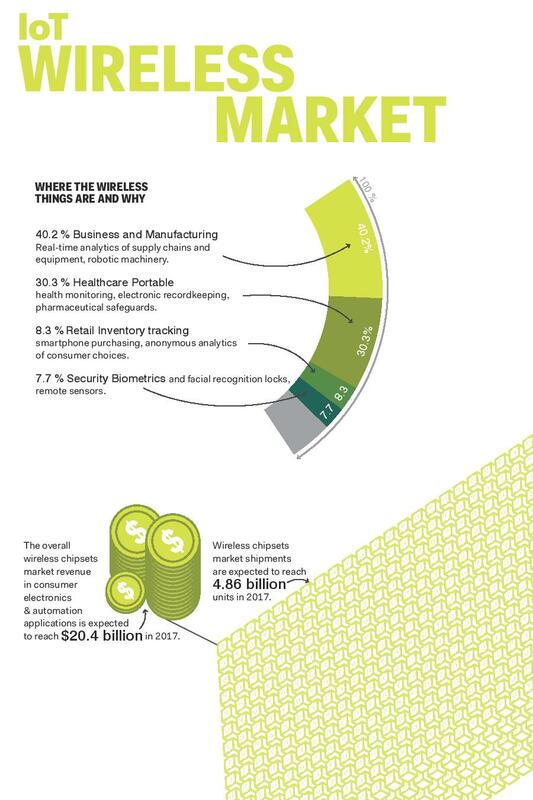 The IoT is already transforming numerous markets and companies. Making sense of these changes and more importantly, understanding how to leverage them in order to grow head and shoulders above your competition is one of the objectives of this book. 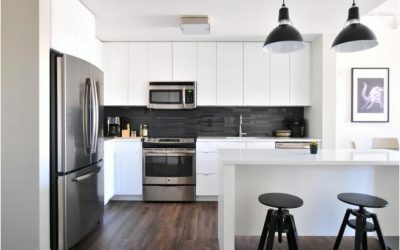 On your blog you recently wrote about false IoT beliefs. Can you elaborate and add some undeniable IoT truths? There is a common belief that the first in are always the winners, that to leverage digital transformation and innovation the first is the one that takes it all. This can be a belief in IoT as well. Bill Gross, IdeaLab’s CEO, did a research study (available on http://www.idealab.com) on what made startups successful among 5 essential elements: ideas, team, business model, funding and finally timing. The results show that timing is, by 42%, the number one success factor across more than 200 companies. This should be no different for the IoT Market. Indeed, continuous innovation in the IoT market, as well as others, enables pioneers to defend their market share against new entrants. Peter N. Golder and Gerard J. Tellis in their research Pioneer Advantage: Marketing Logic or Marketing Legend highlight that market pioneers are de facto market leaders upon entry. However, and importantly, this leadership does not appear to last very long – 12 years on average before being leap-frogged by later entrants. Their results suggest that “being first in a new market may not confer automatic long-term rewards. An alternative strategy worth considering may be to let other firms pioneer and explore markets, and enter after learning more about the structure and dynamics of the market. Indeed, early leaders who entered an average of 13 years after the pioneer are more likely than pioneers to lead market today”. Another common belief is that startups have all the cards in their hands to beat the well-established analog companies. Influence power: Standardization, market price, specifiers, etc. When you add those two elements – time and assets – it’s not too late for incumbents/analog companies to adapt; they in fact have what is needed to lead and beat competition leveraging and adapting to the new rules of the digital analog marketing game. 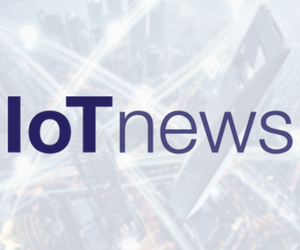 You say that IoT is at its inflection point and that it’s start for businesses to educate themselves now. What did you mean by that ? Technologies are evolving laser fast, but have not yet established their “rules of the game”. That which happened to digital cameras in the 1990s and with the internet in the beginning of 2000 is what is happening to the IoT right now. It is indeed an exciting and important time, because you have a unique opportunity to change and adapt the game rules to suit your needs and preferences, and in so doing, outperform your competitors. helping to transform potential risks into opportunities. There is a new paradigm that is building up which will transform our economic, social, and political world. It’s going to happen whether we like it or not. If your company is not already planning to take part in this new world, you might be losing the opportunity to lead the pack in your marketplace. Three quick final questions as you’re a busy man! Yes, I would say a passionate man…. My commitment here is to be your coach, to guide you and help you understand what the IoT may hold for you, as well as define a digitization strategy so you can put together an action plan to adapt and succeed. If you commit to stay with me throughout this book, I promise to give you the knowledge to understand what lies behind the fancy acronyms and digital mirage. If you don’t know the rules of the game, if you don’t spend time learning them, how can you expect to win? If you don’t think about adapting, please certainly forget about succeeding. Your worry is going to be about surviving. What IoT books have you read and did you like yourself? Grant, Adam. Originals: How Non-conformists Change the World. s.l. : WH Allen, 2016. For the work being done that highlights the role of individuals in transformation and digitization of a business and their importance on execution. What has the process of writing a book on IoT taught you about the IoT itself, about writing or about anything else that struck you? Writing the book really made me realize that we are in a unique time window, we are at the crossroads between IoT as a buzz word to IoT as a business relevant enabler. IoT is only another milestone into the digitization of our society and the way we live and do business… but a passionate milestone…. As the internet has been to information: the accelerator.